Psycho Solo Diver – Online Diving Blog and more! 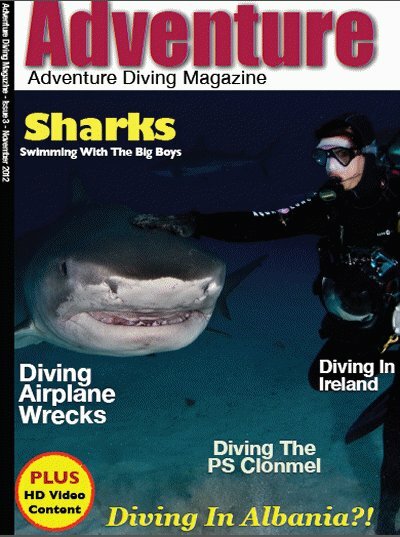 » Diving In Albania Adventure Hits Virtual News Stands! How you able to deplete digital copy supply?